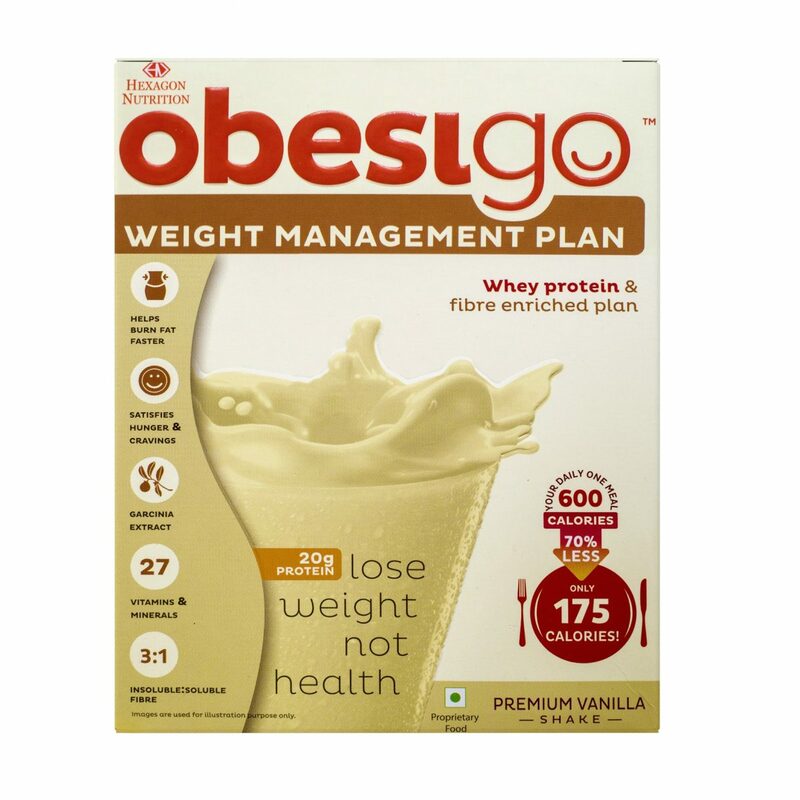 Leading nutritionists’ choice for weight management diet. 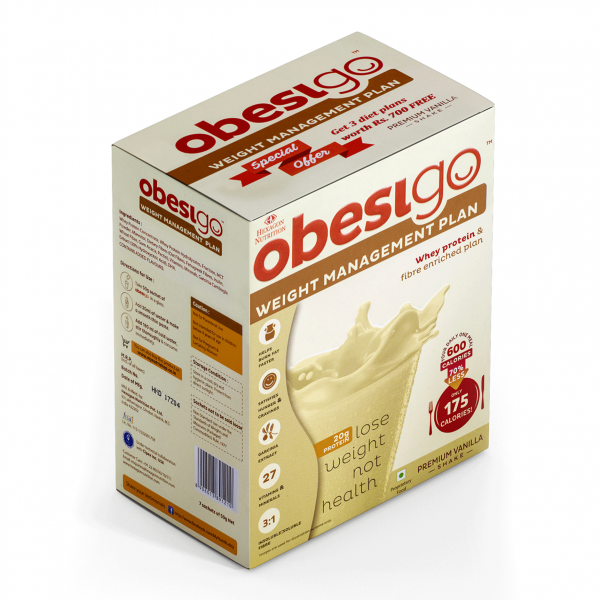 Delicious Vanilla Flavor for Weight Management. 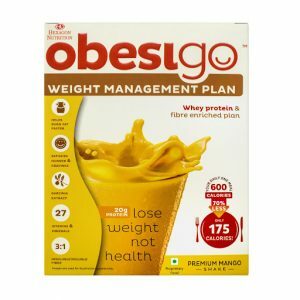 175 Calories Only: Upto 70% lesser than average Indian meal.